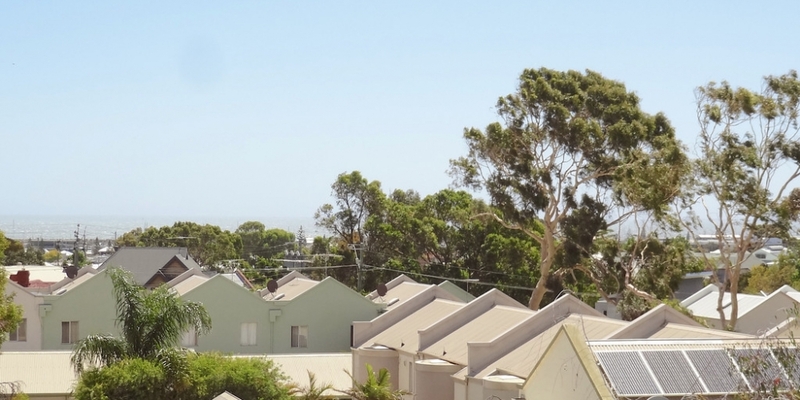 Sunny top floor apartment with two balconies and stunning ocean sunset views. 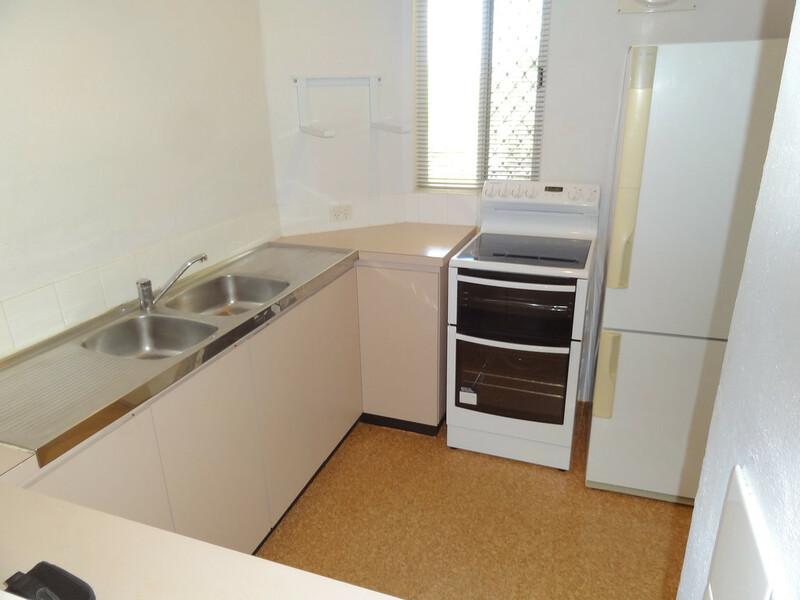 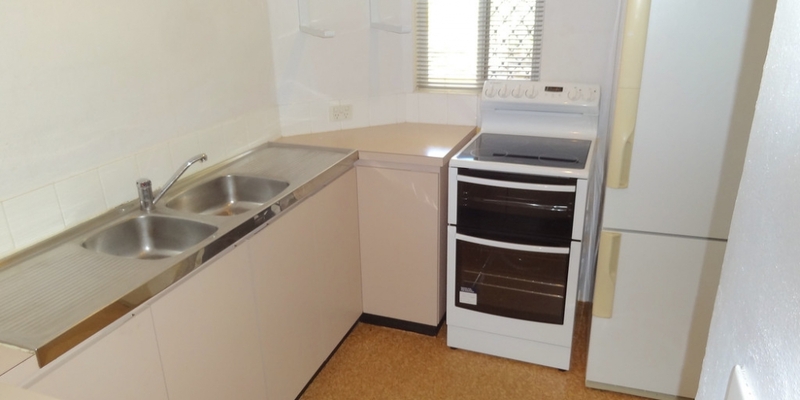 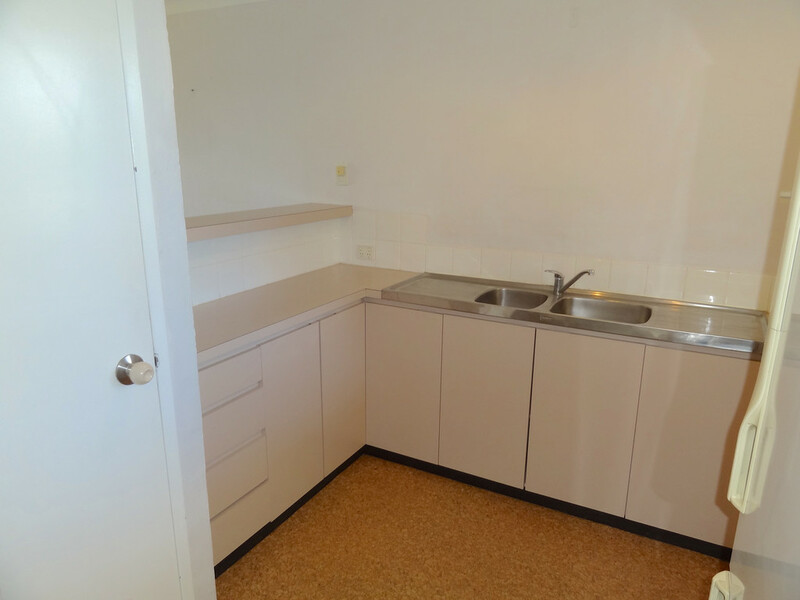 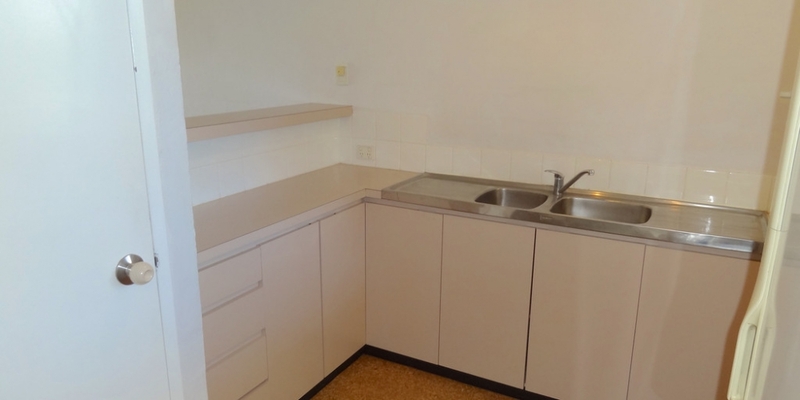 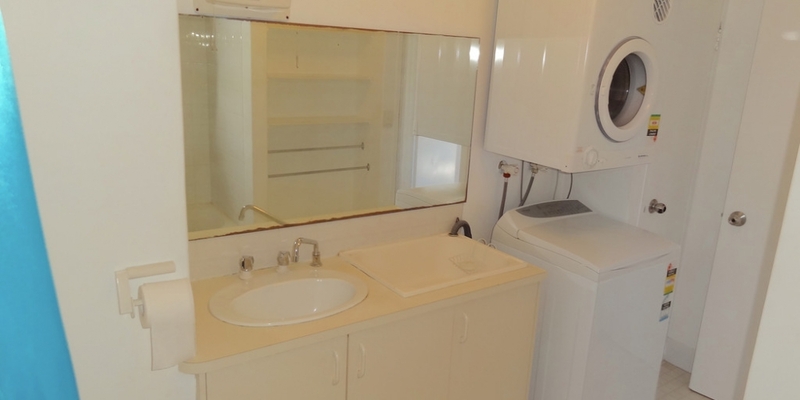 This secure and light-filled open plan apartment features a reverse cycle air-conditioner, kitchen with electric cooking, double sink, pantry cupboard and includes fridge washing machine and dryer. 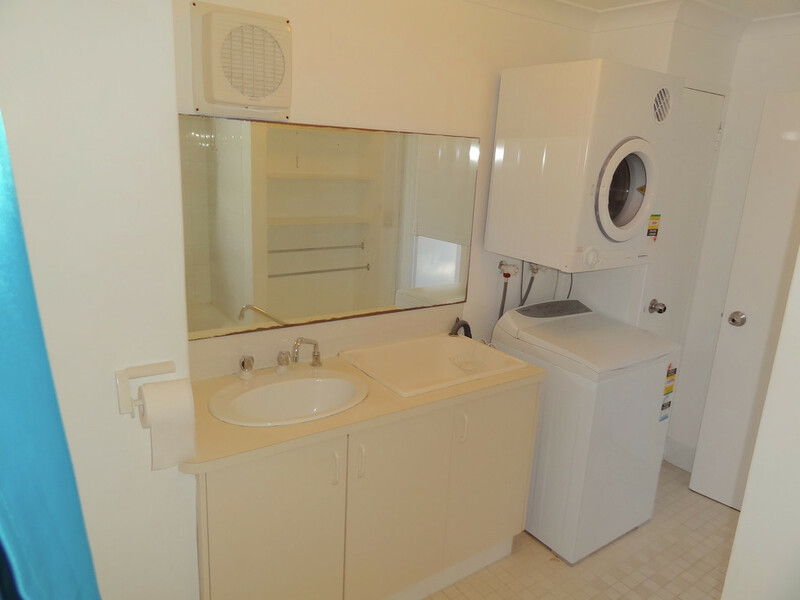 There are two separate bedrooms both with built in robes and a central bathroom with combined laundry. 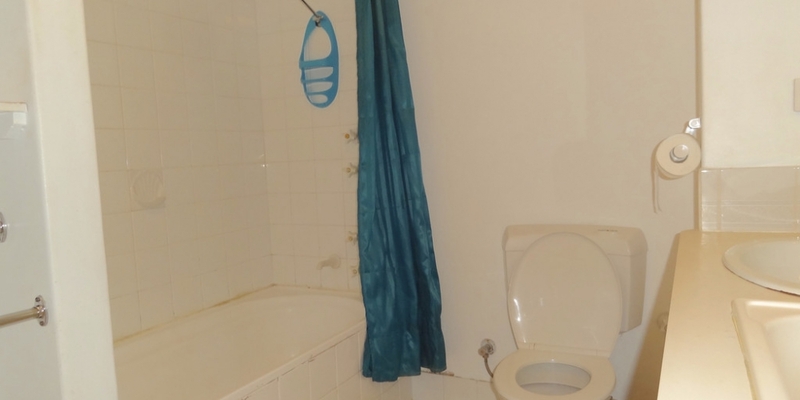 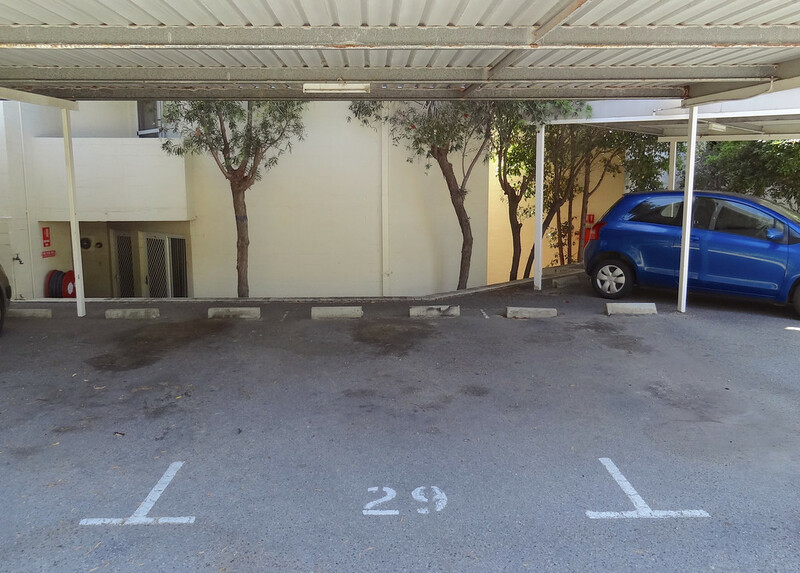 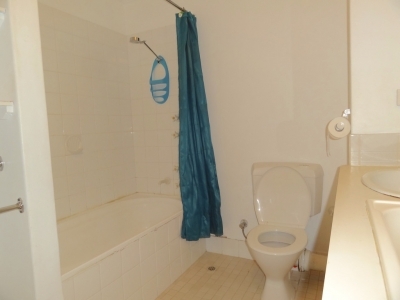 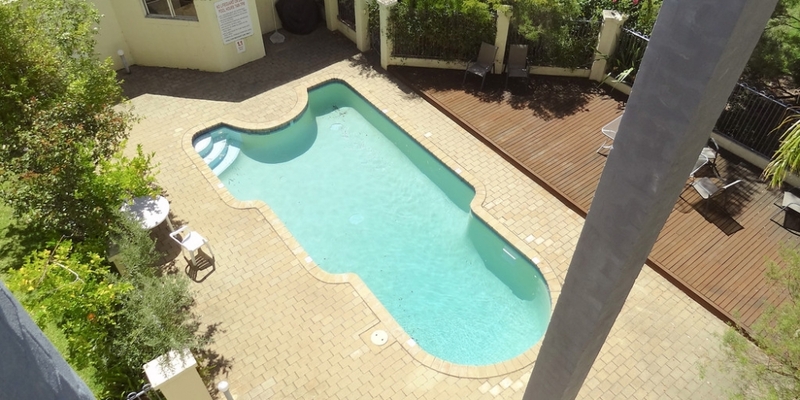 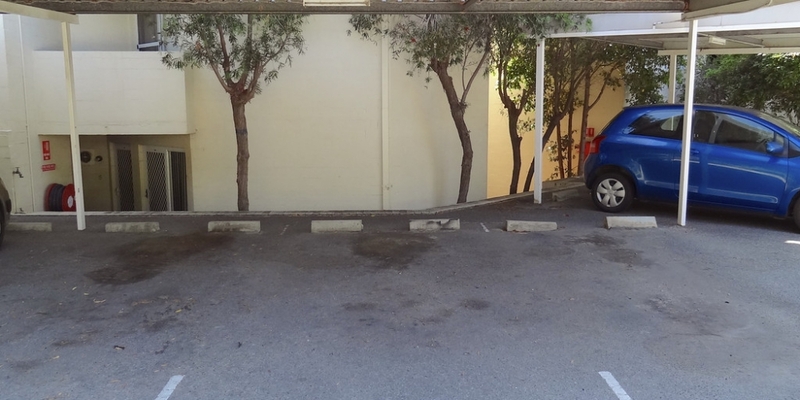 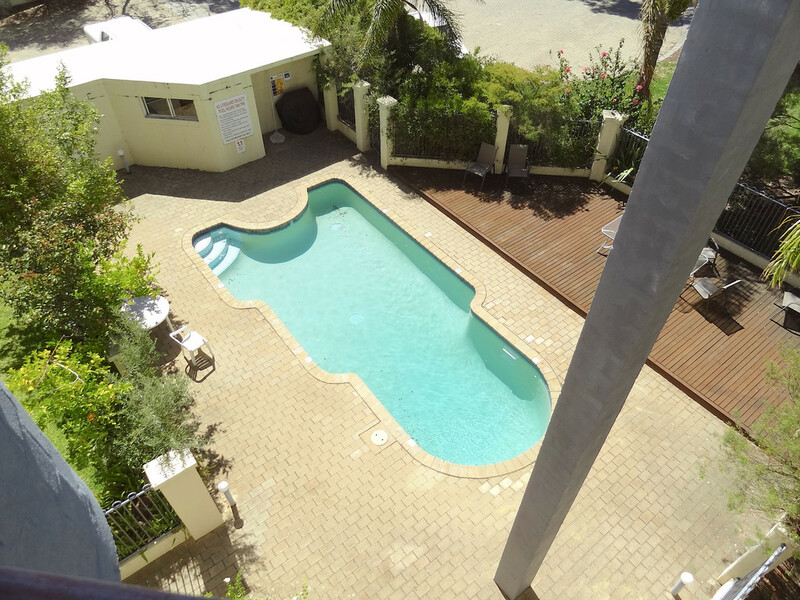 A secluded and quiet end of cul-de-sac location with swimming pool and undercover car parking. 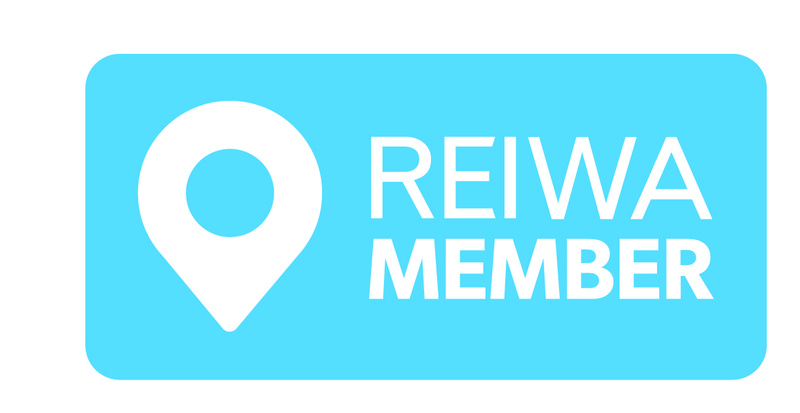 Located just at the end of Wray Ave with locals pubs, shops, cafes, boutiques, baker, butcher and greengrocer all for your local shopping experience. 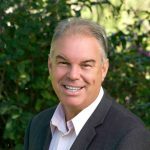 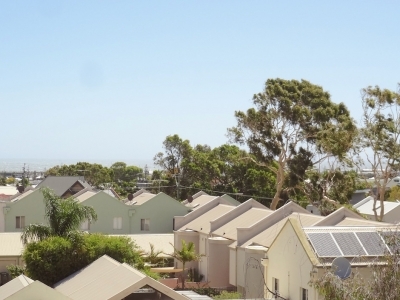 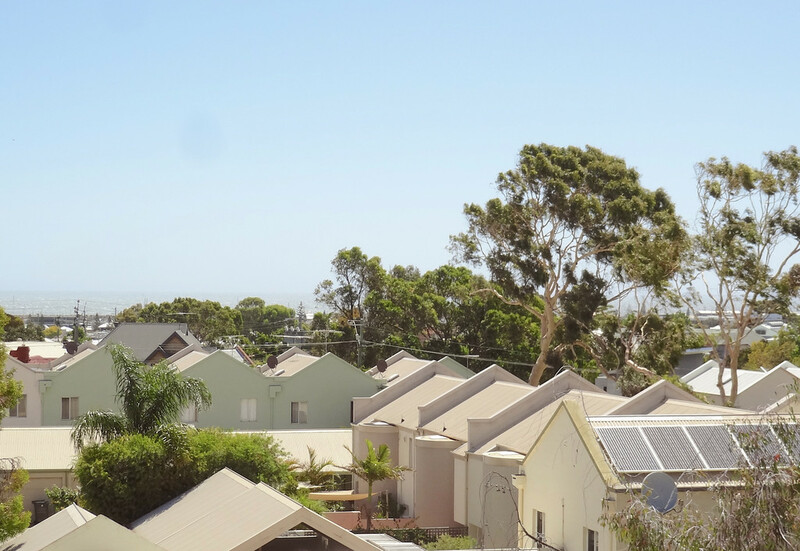 All up a great place to live and being part of this central Fremantle community. 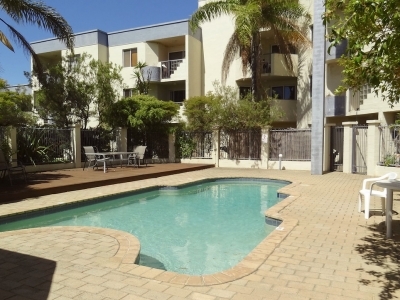 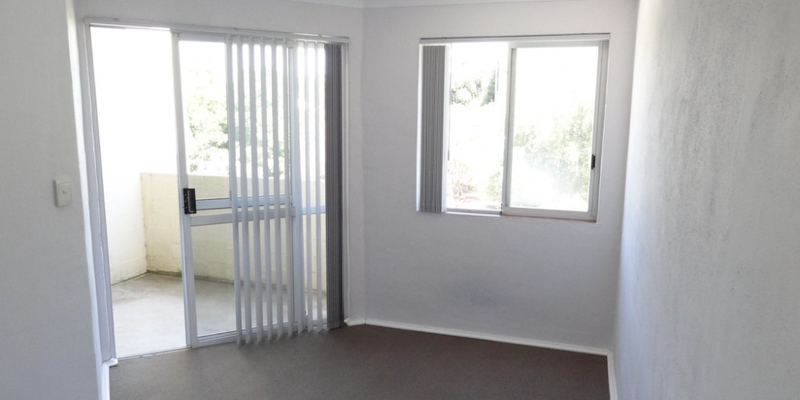 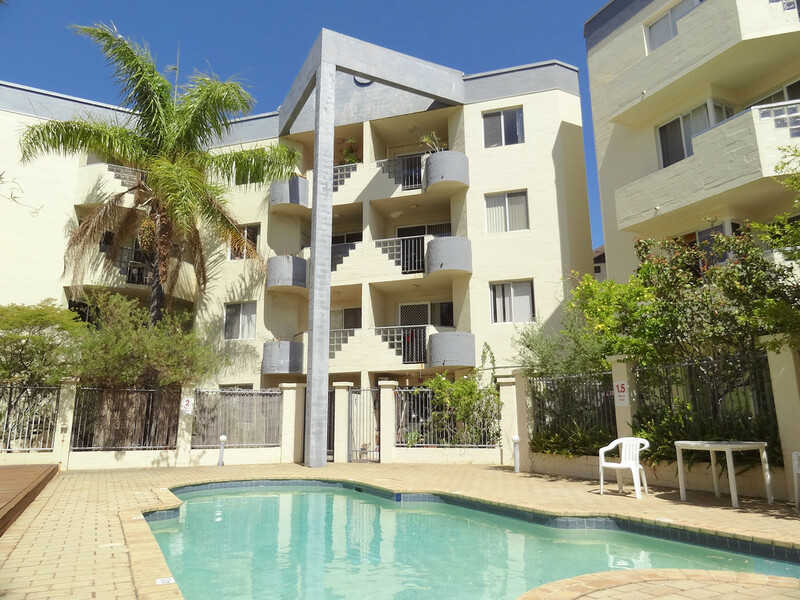 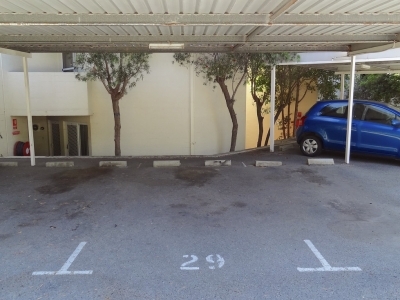 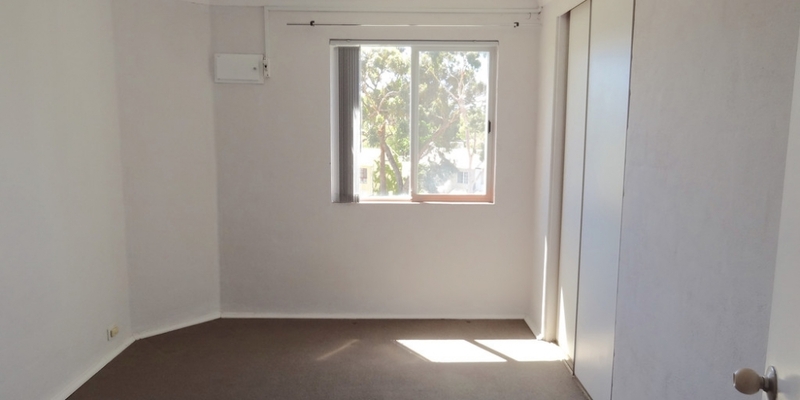 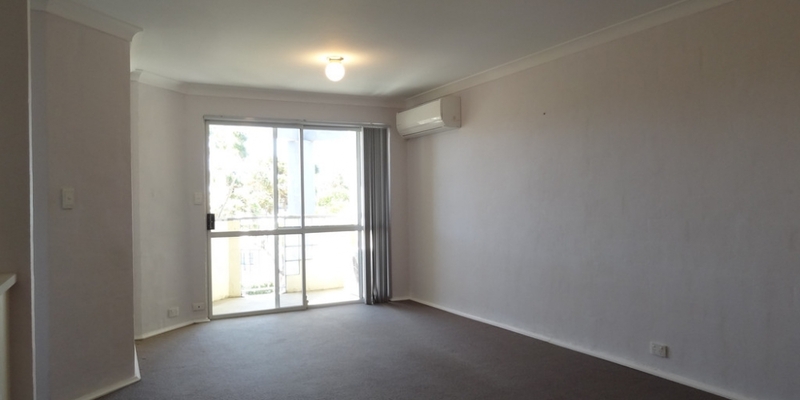 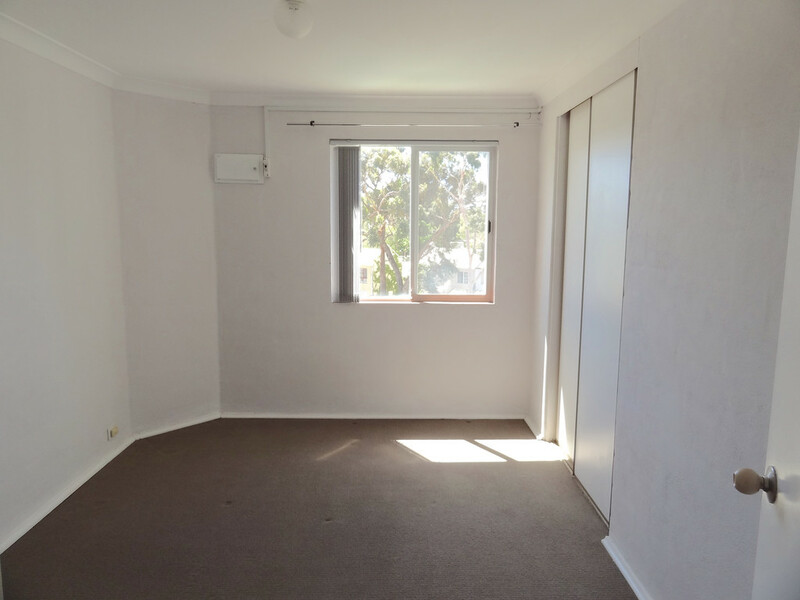 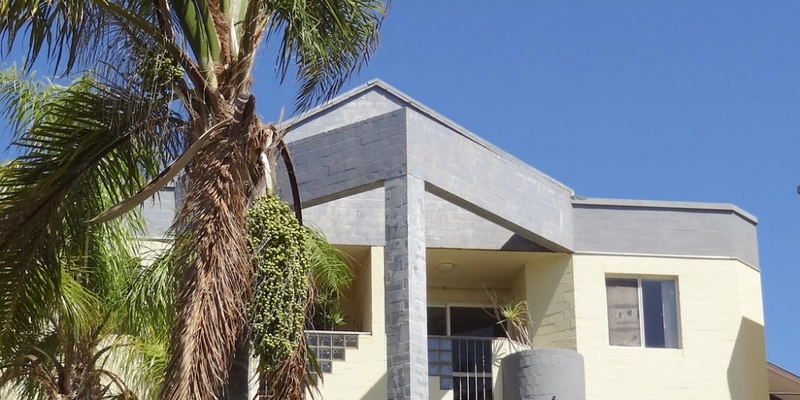 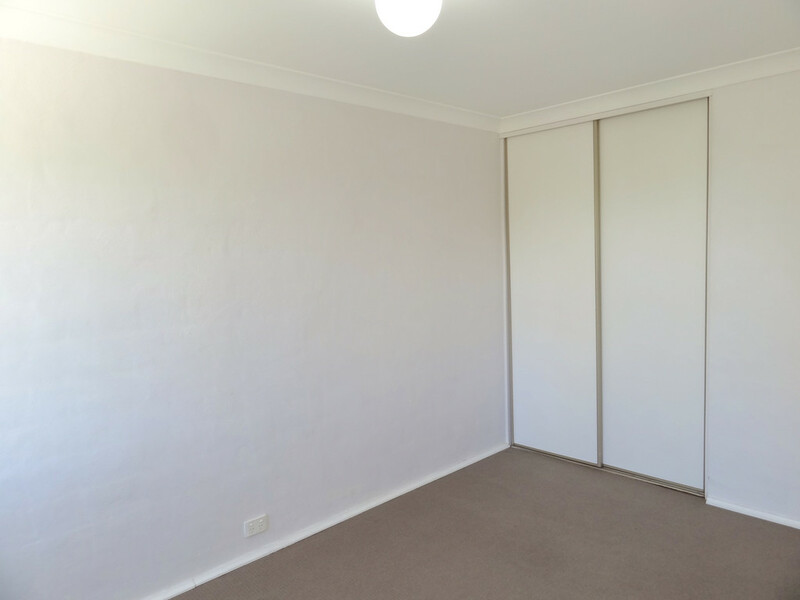 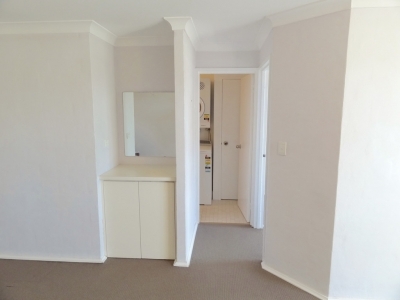 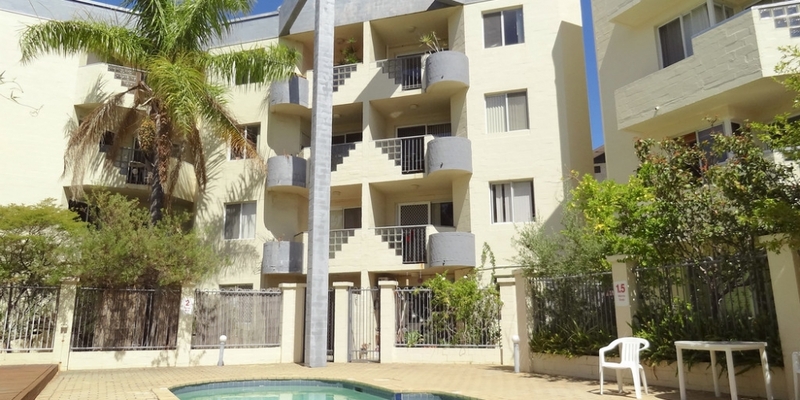 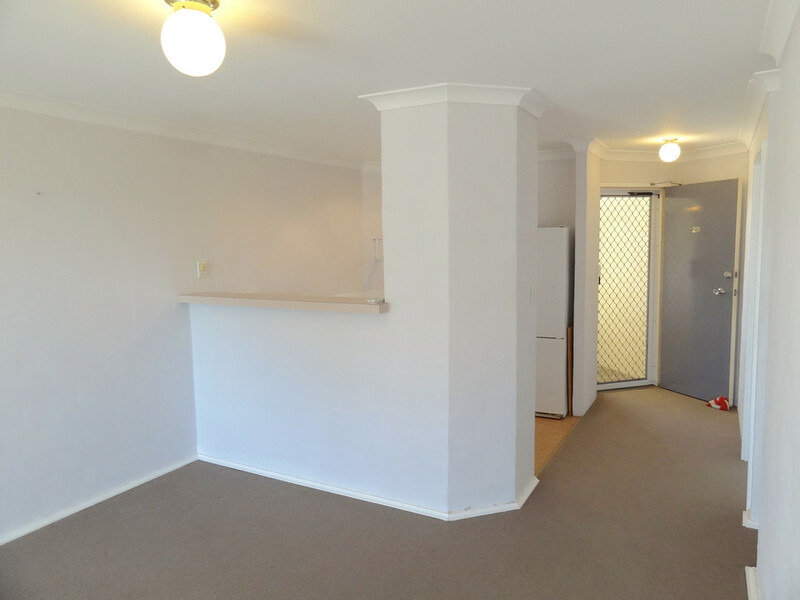 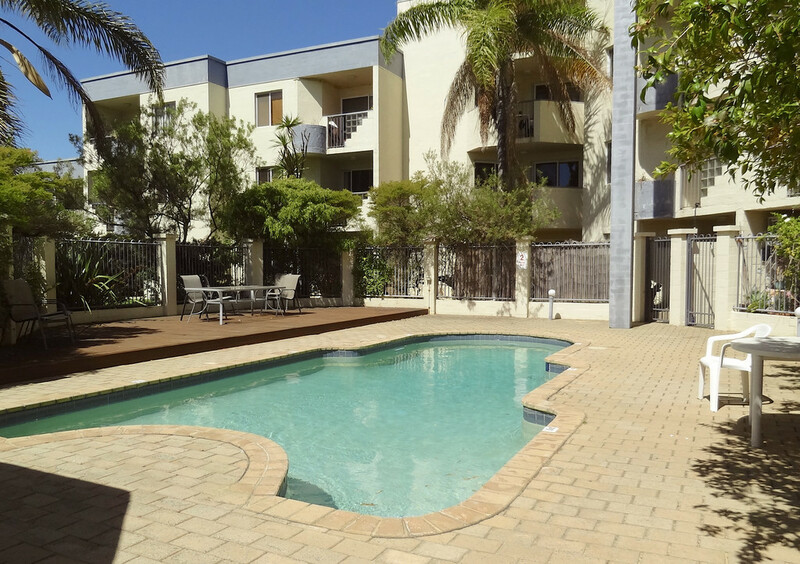 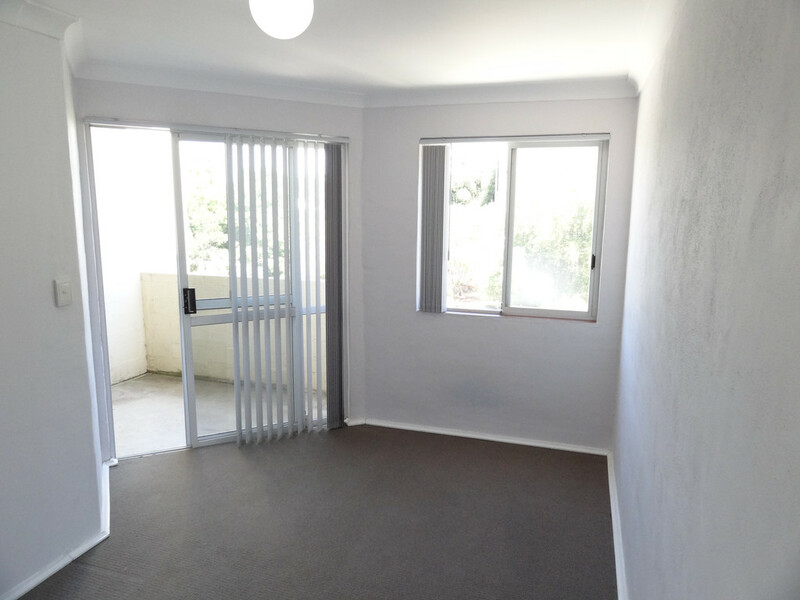 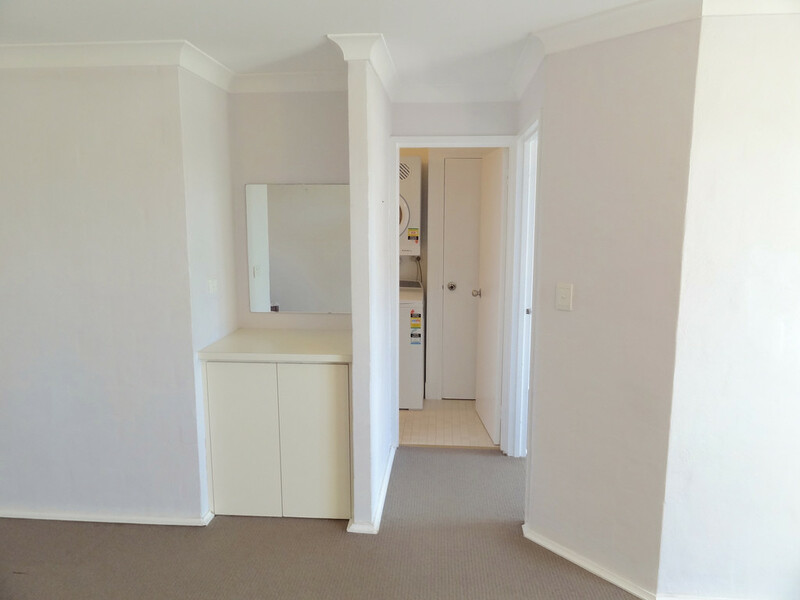 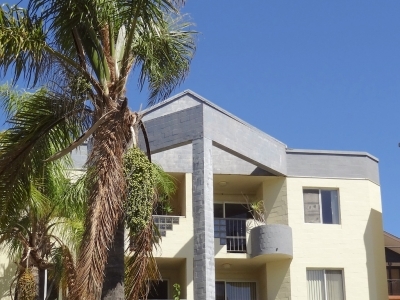 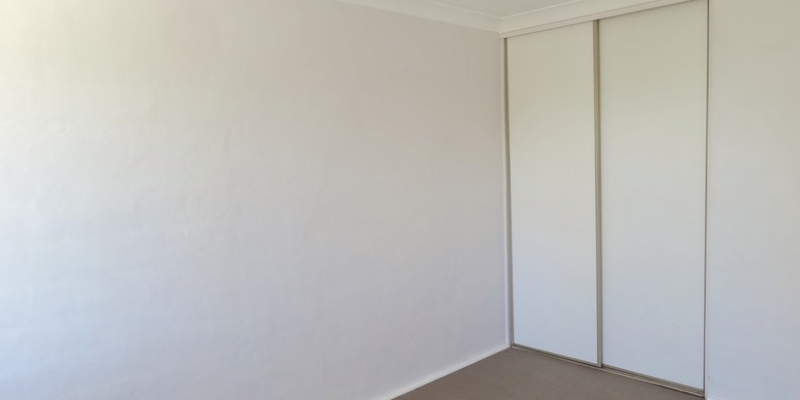 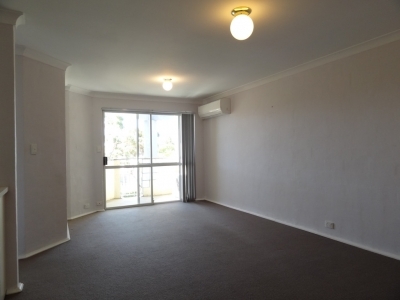 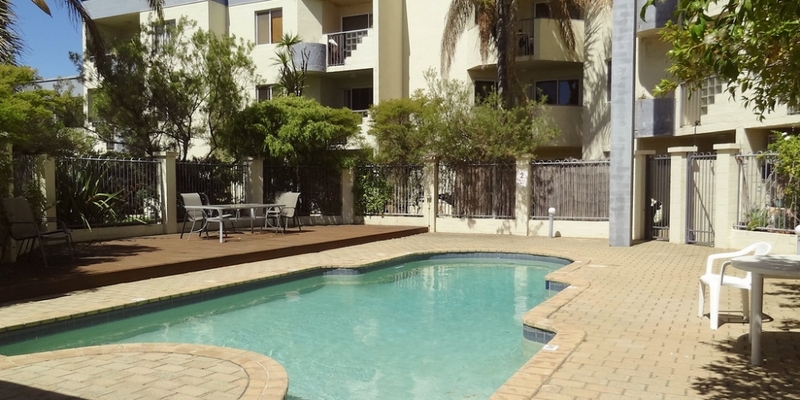 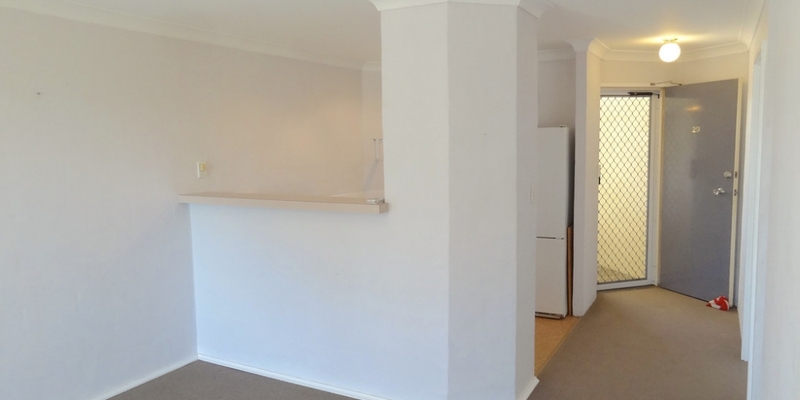 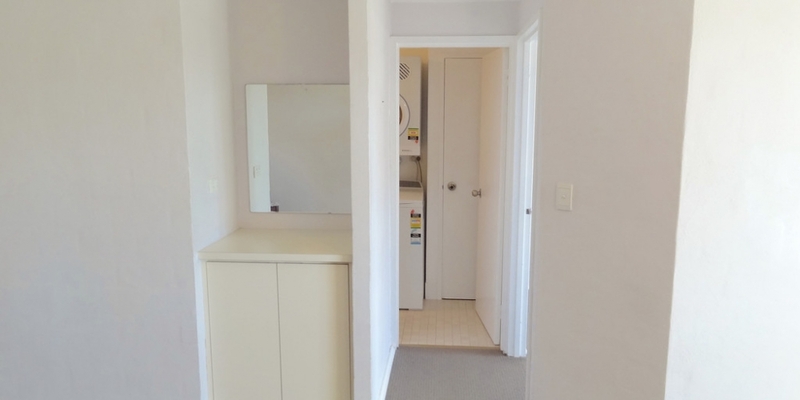 To secure this top floor apartment email or call Anastasia now on 9430 9438.